Don’t fall for travelling tradesmen, what seems like a low cost solution – can often cause trouble down the track. See our article below featured in the local Berwick News on the current issues within the industry. Make sure your roof repair and restoration workers are fully insured, licensed and above all else – qualified to perform the work they’re selling you on your doorstep. From skylights to roof tiles, there are plenty of new styles and materials to update the roof of your home. When you choose TAYLOR & SON Roofing, you are not just adding value to your property investment but also improving your comfort of living. With our superior services, we are committed to providing you peace of mind and a roof that will be trouble-free for years to come. 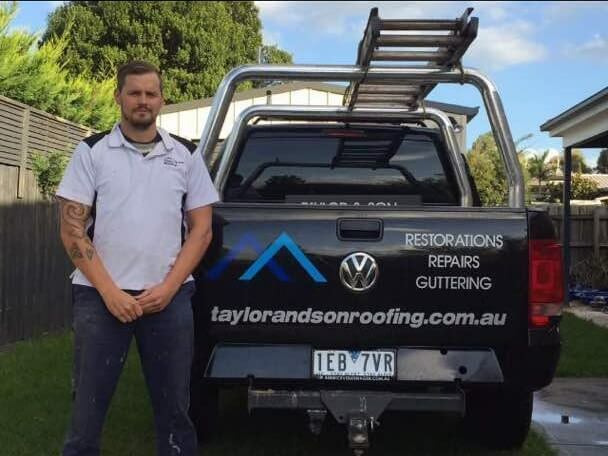 Whether it’s a roof renovation or restoration that you need, TAYLOR & SON Roofing is the best roofing company with the experience and expertise required to handle any job in and around the South East Melbourne area. Based in Narre Warren, we proudly serve the whole of South East Melbourne. We are dedicated to providing total customer satisfaction and we hope that you will agree that our experience and resources make us your partner of choice. Contact us to see how we can meet your needs today.